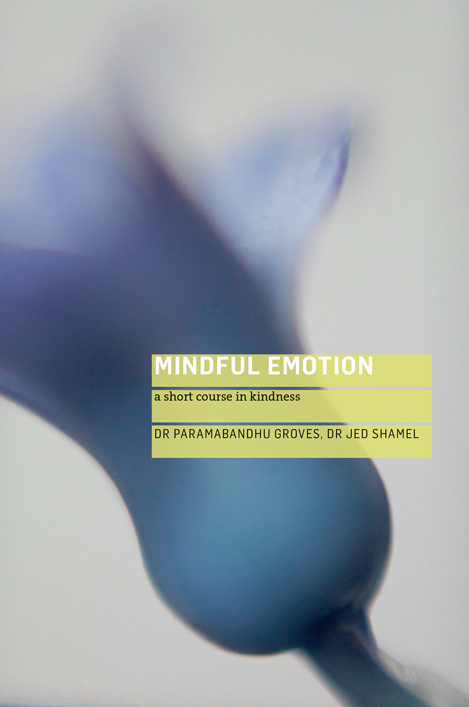 A practical course in cultivating kindness, intended to complement and augment other mindfulness-based approaches. 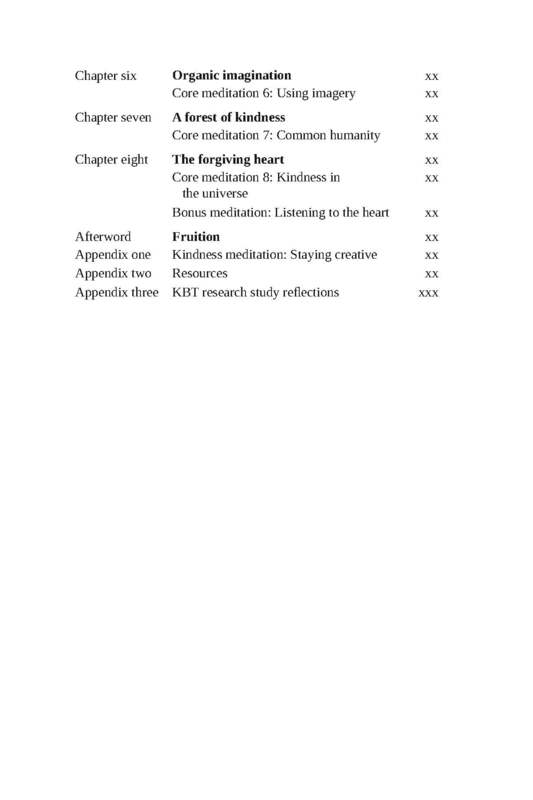 A practical course in cultivating kindness. This book is all about kindness behaviour training (KBT). 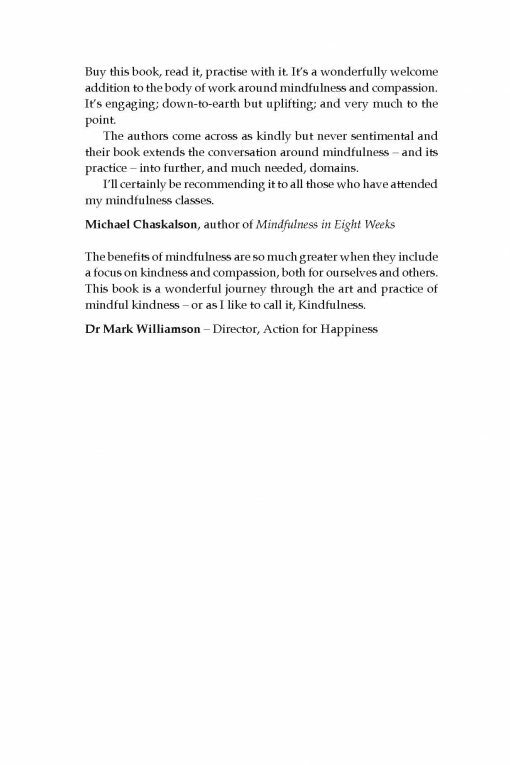 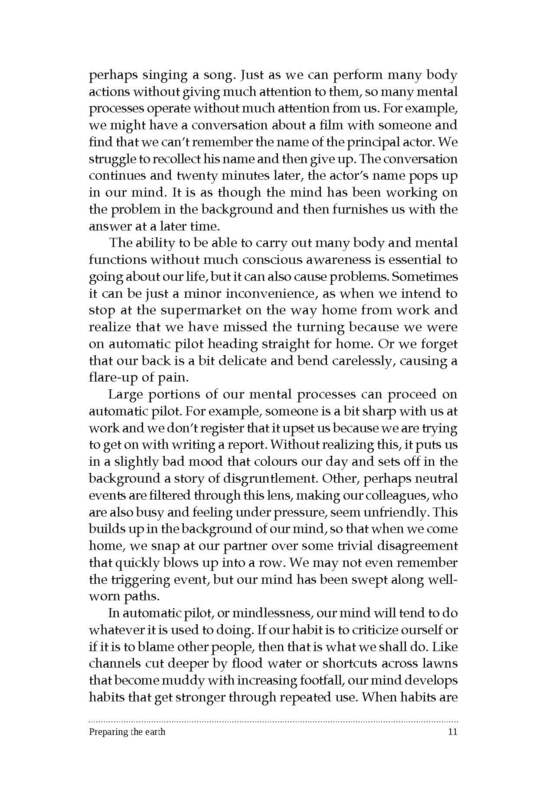 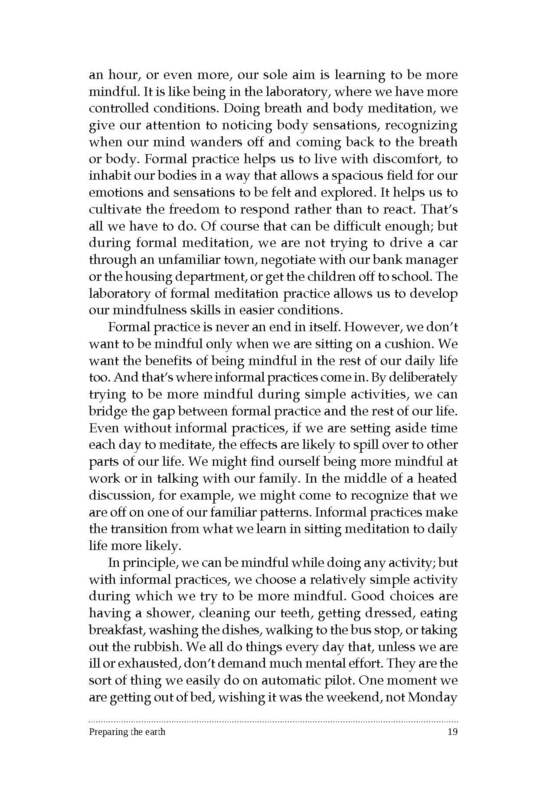 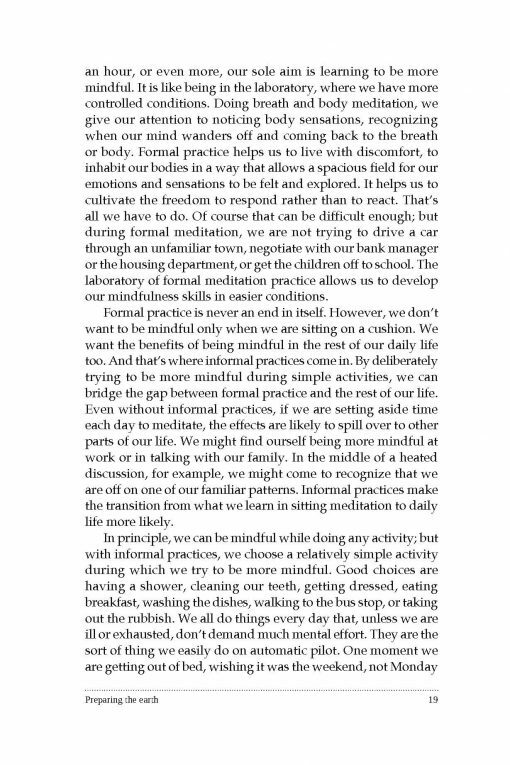 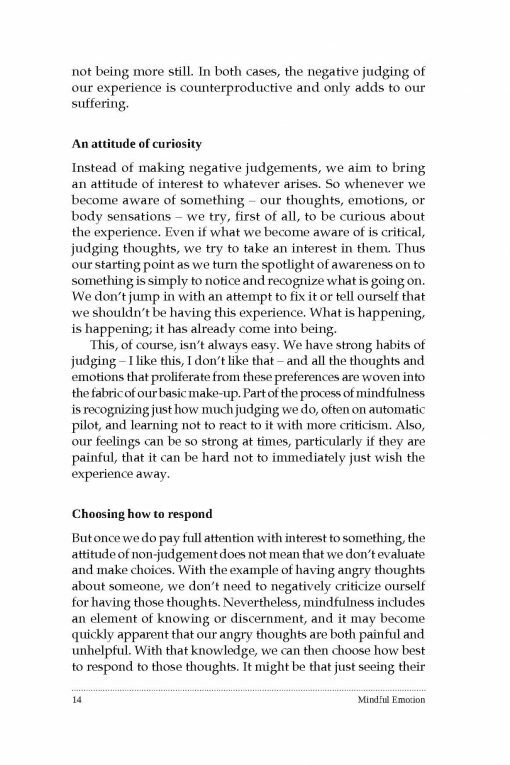 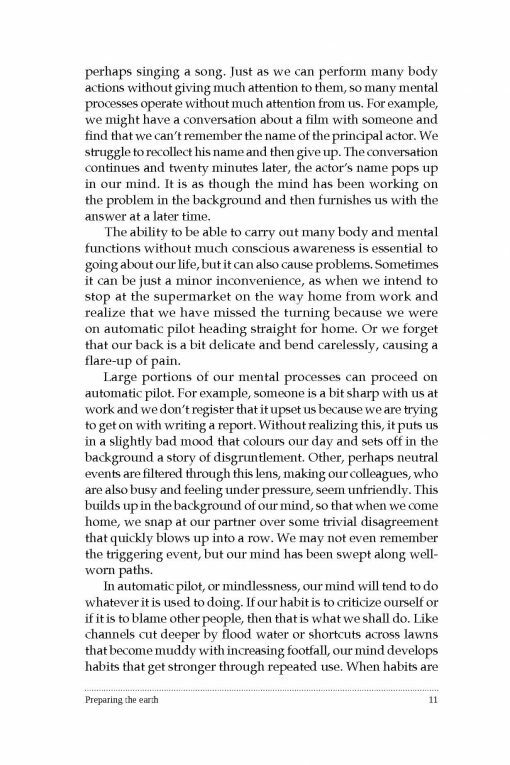 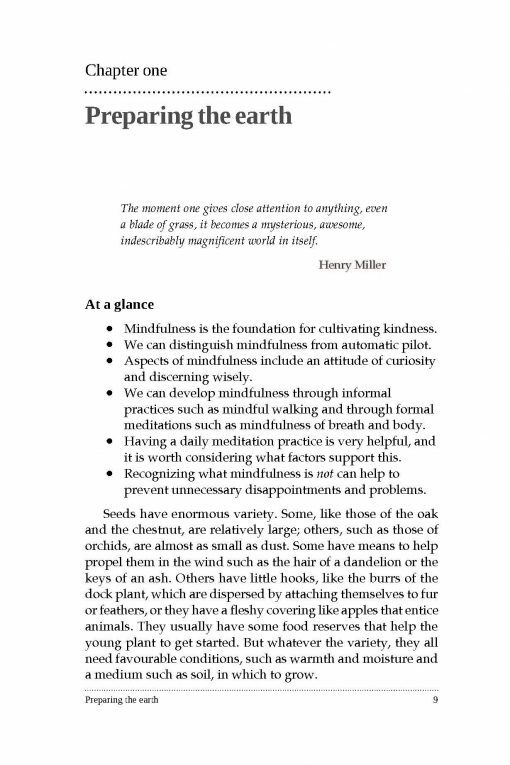 The authors have drawn on their clinical experience as well as Buddhism to develop a practical course in cultivating kindness, intended to complement and augment other mindfulness-based approaches. They are now presenting this training in an eight-week course book. 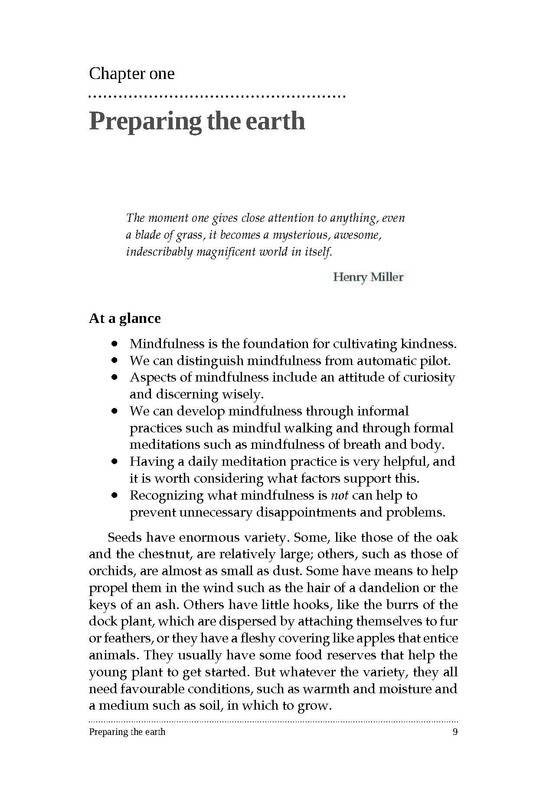 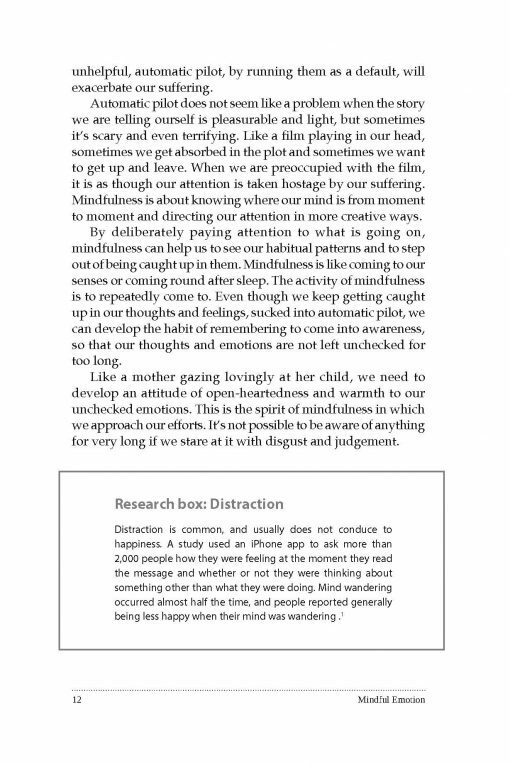 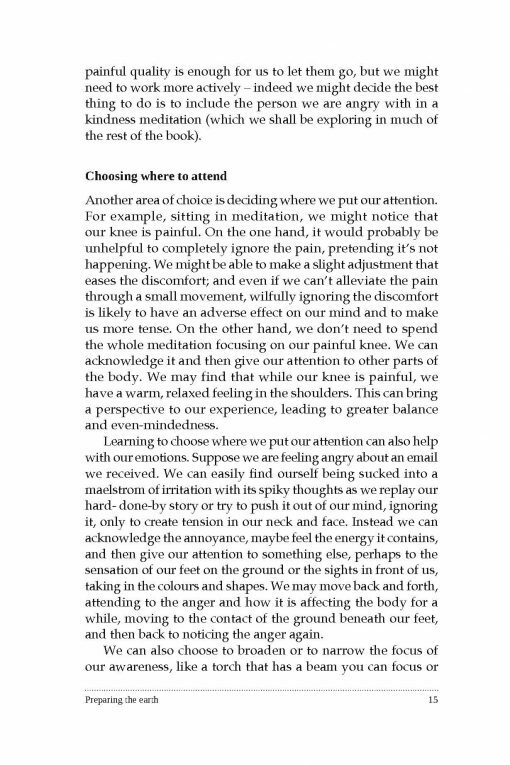 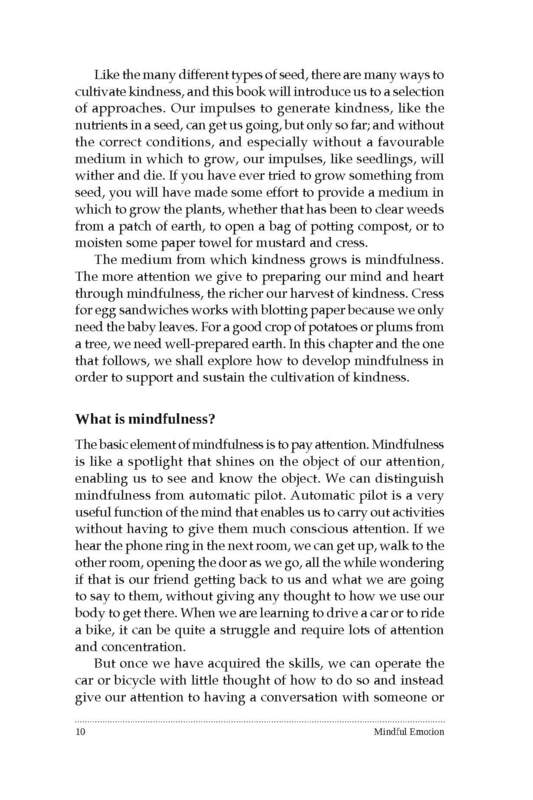 Amid the recent explosion of secular mindfulness, their aim is to re-emphasize the importance of the heart, introducing the reader to a variety of ways of approaching kindness-based meditation, as well as to how to put kindness into practice in daily life. 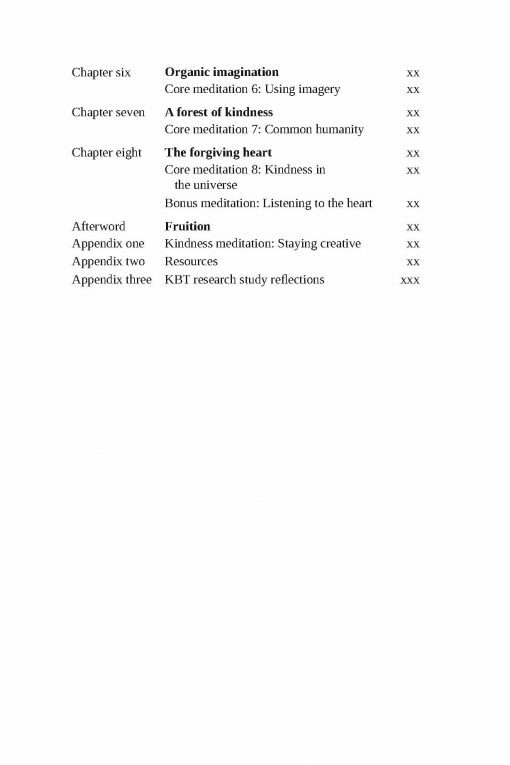 A range of psychological theories and areas of research inform the KBT approach, primarily findings from cognitive neuroscience, as well as evolutionary and positive psychology literatures. 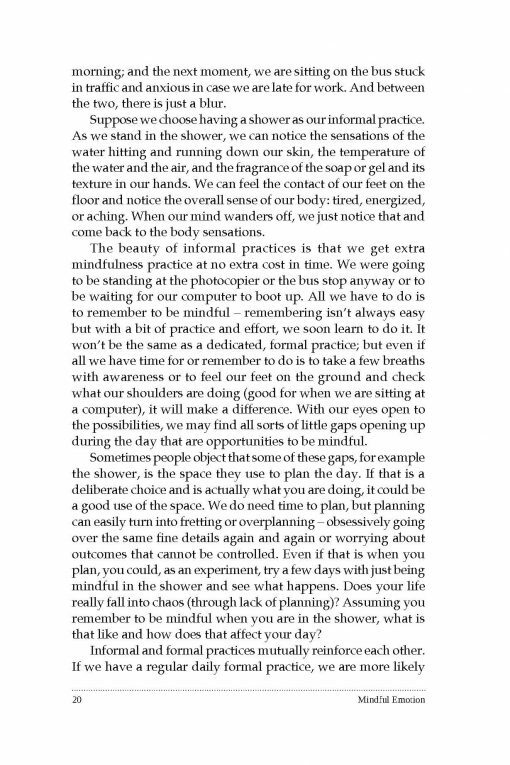 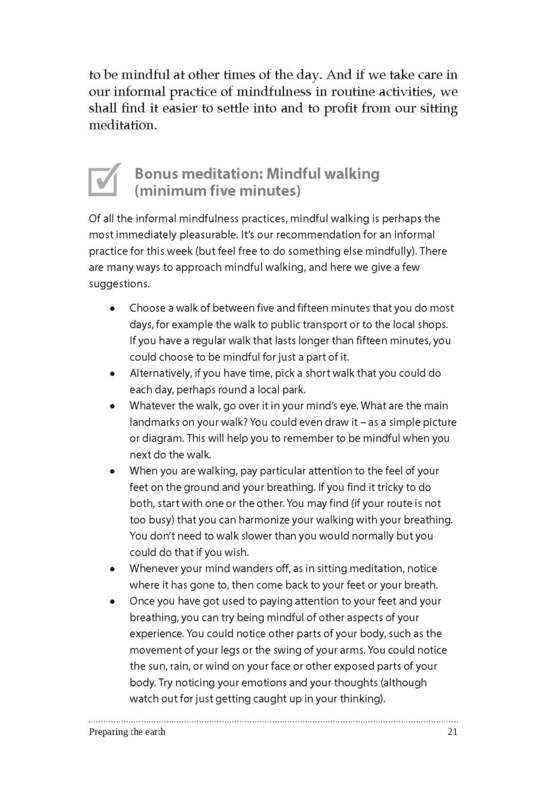 It also uses a range of exercises found to be helpful in Eastern traditions, such as Buddhism. 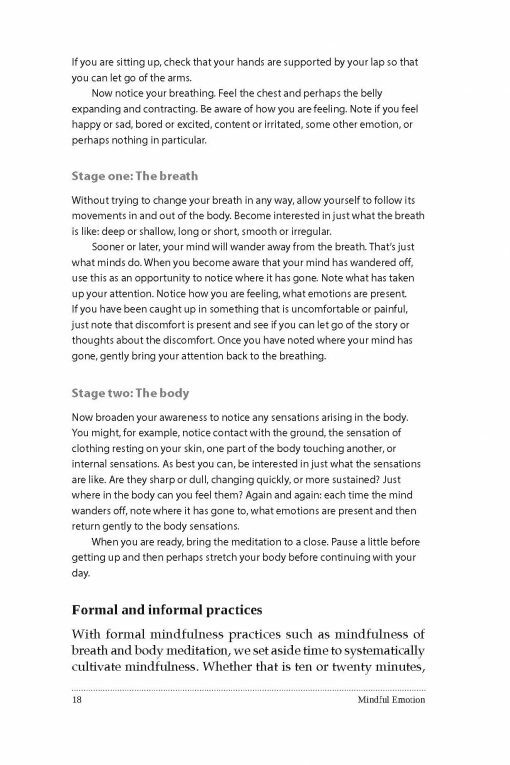 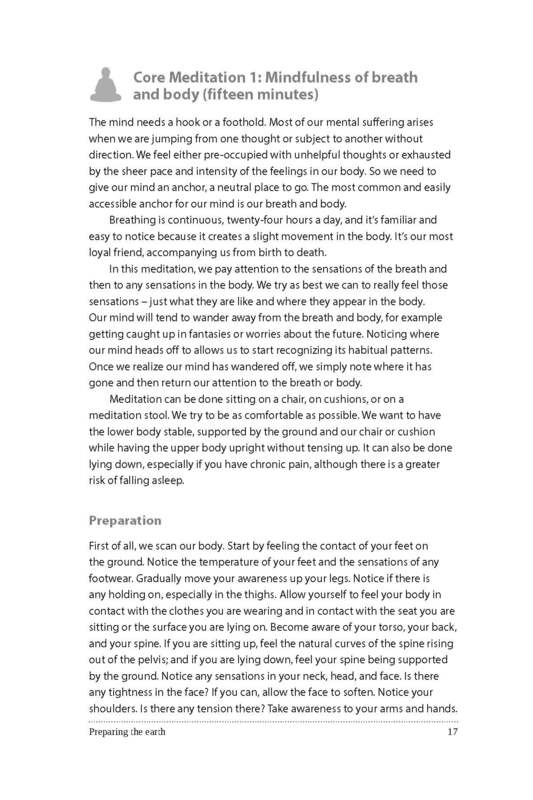 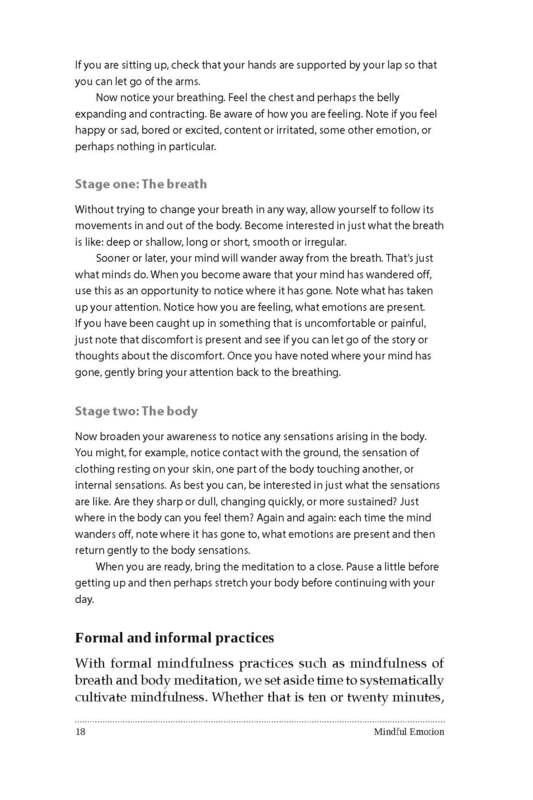 The KBT exercises have been isolated from their religious or spiritual origins and are used on a secular basis. 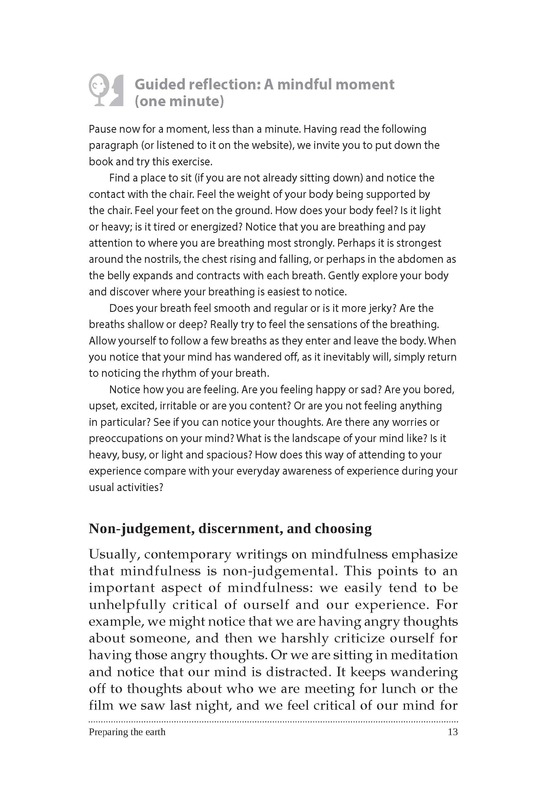 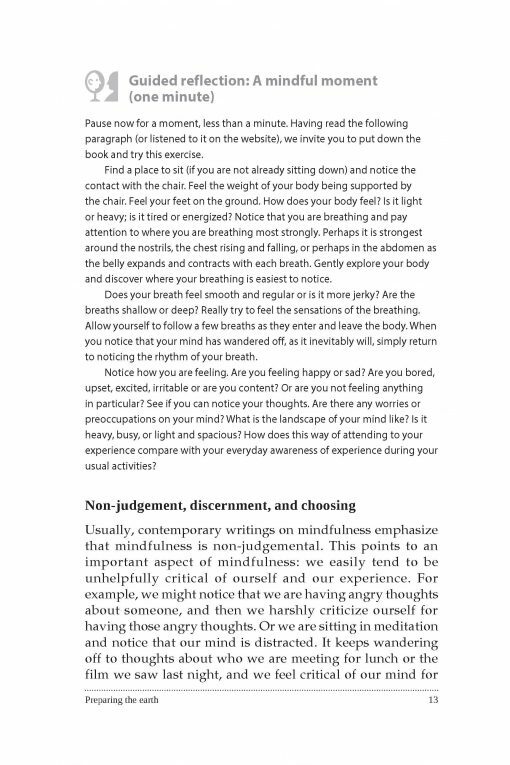 The book will act as a companion, walking the reader through each week of the course offering guidance, reflections, and outlining the exercises in a concise user-friendly style. Worksheets and homework tasks to be completed into the book for each week will make the book interactive and accessible. 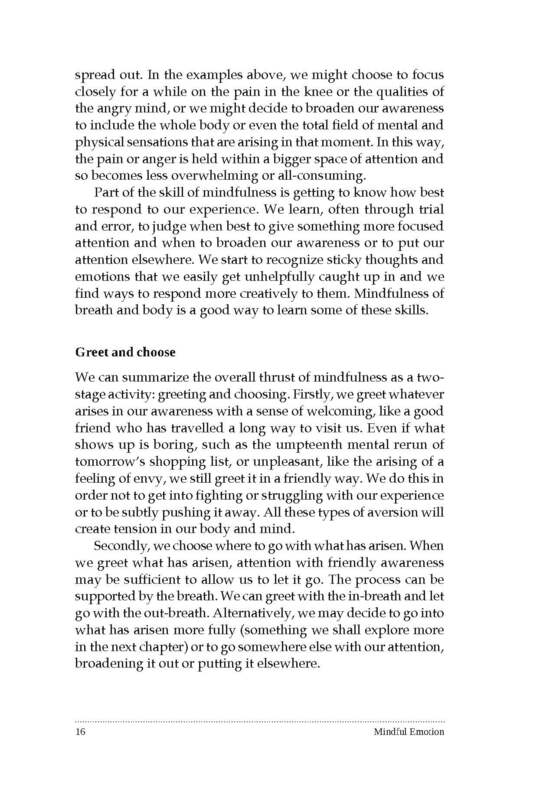 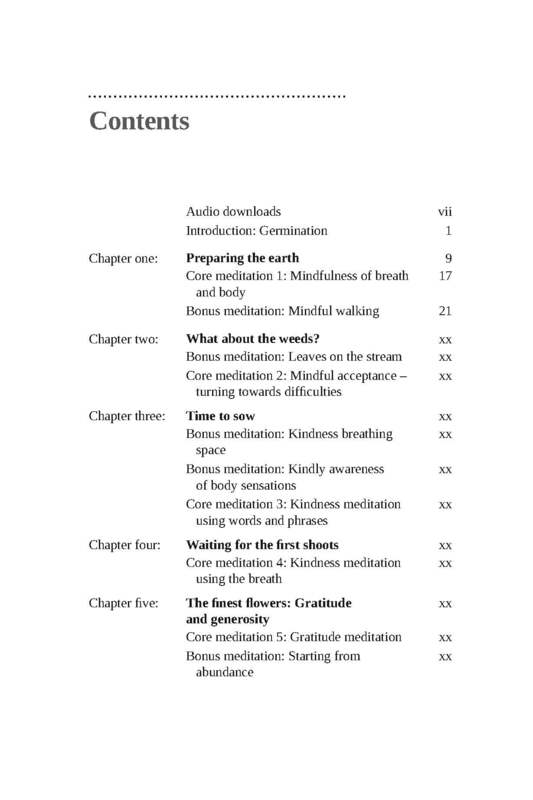 Led meditations will be available to be downloaded by a KBT website.